Every day at least three new Makers sign up on LibDib. 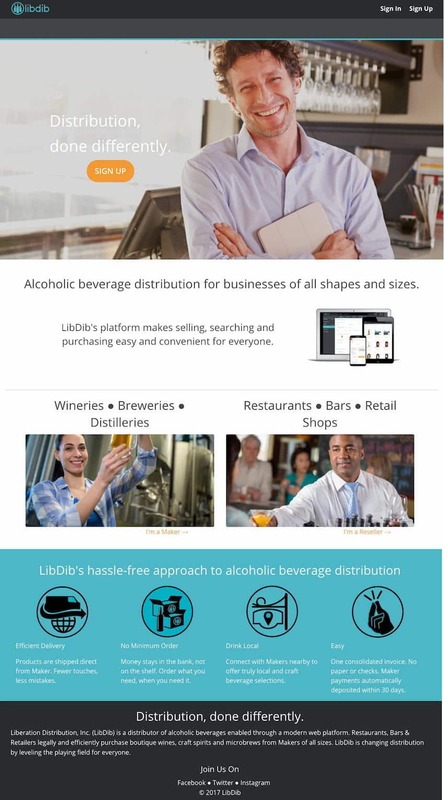 Not all of them “go live” right away (due to compliance, waiting for other markets, or just poking around) but most have the same question: Tell me how to be successful using LibDib. Something most Makers know, especially those who have worked with distributors before: You need to have your own relationships with buyers. You need to be out there selling. There are multiple ways to do this and LibDib can provide the tools and and the access. You can even read my blog post on working the market. But ultimately, selling and fulfillment is up to you.